Do I have any Mamma Mia fans out there?? Universal Pictures Home Entertainment’s Mamma Mia: Here We Go Again became available on digital on October 9th and on 4K Ultra HD, Blu-ray and DVD on October 23 and I am super-excited to be GIVING AWAY copies! 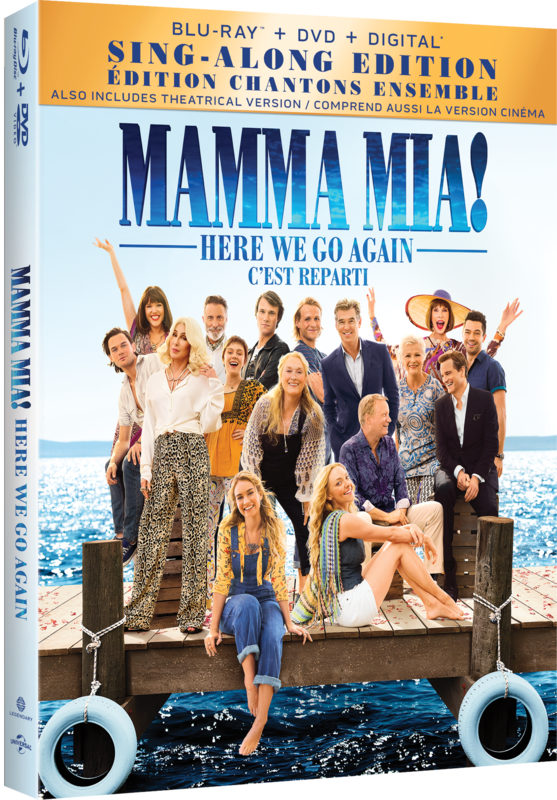 Leave a comment in the comments section of this post answering the following question: Should you win a copy, with whom would you watch Mamma Mia! Here We Go Again? Correctly enter your email address as the winner will notified via email. Note that additional entries will increase your chances of winning however each individual can only win once. The giveaway ends at 11:59 PM on Sunday, November 4th, 2018. Winners will be chosen at random and will be contacted via email on Monday, November 5th and must provide a response prior to 1:00 PM on Tuesday, November 6th. Please make sure to check your email as should we not receive a response by the winner prior to 1:00 PM on November 6th, we will choose another winner. 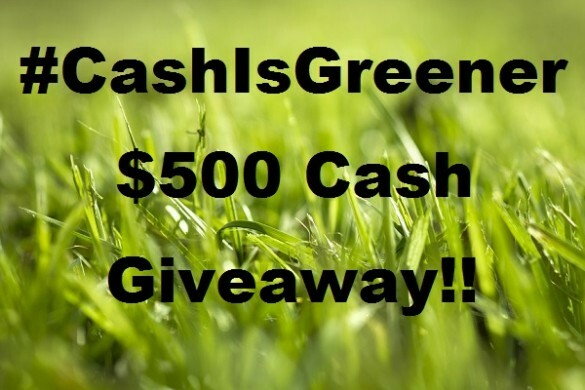 You may enter as many times as allowable under the rules in order to increase your chances of winning, however each entrant may only win once per giveaway. Please make sure your email address is correctly entered in the comments section as the winner will notified via email. Winner must answer a skill-testing question before claiming prize. Open to Quebec residents only. 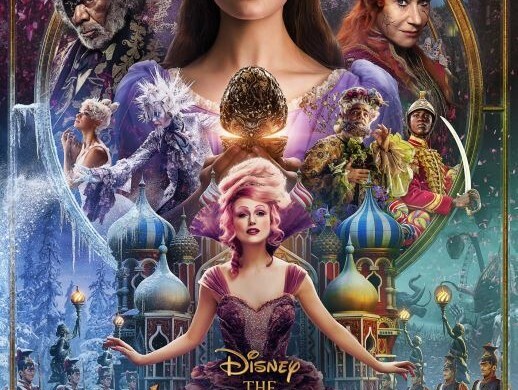 Disney’s ‘The Nutcracker and the Four Realms’: Enter for your Chance to WIN 1 OF 5 Family Passes to See the Montreal Advance Screening! 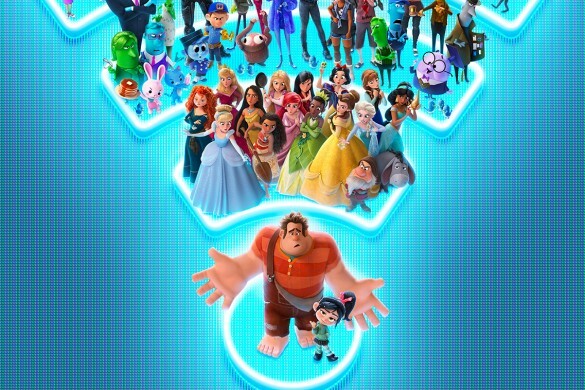 Disney’s ‘Ralph Breaks the Internet’: Enter for a Chance to WIN 1 of 4 Family Passes to See the Montreal Advance Screening! 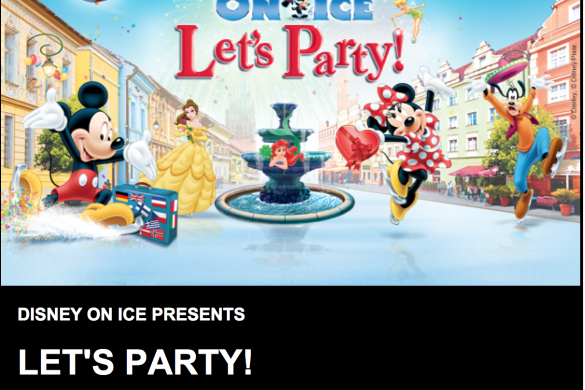 GIVEAWAY: Disney on Ice Tickets for a Family of 5! 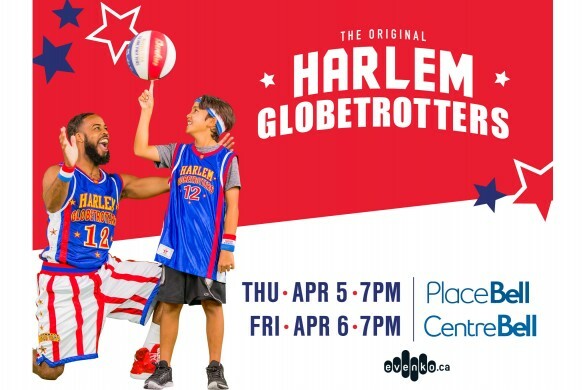 Enter for a Chance to WIN Tickets to see The Harlem GlobeTrotters in Montreal or Laval! I’d watch Mamma Mia! Here We Go Again? 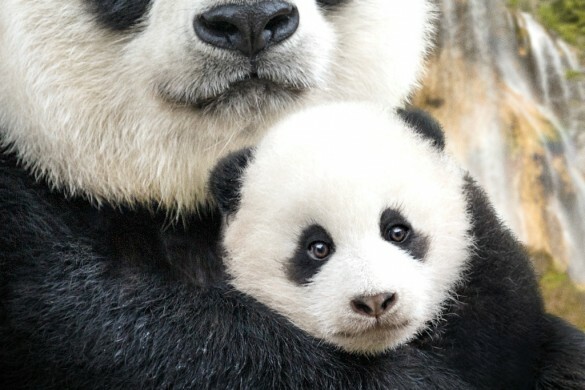 with my mom. She thought the first was was A RIOT so I’m sure she’d love to see the second. I’d watch with my husband. He loves the music just as much as I do! 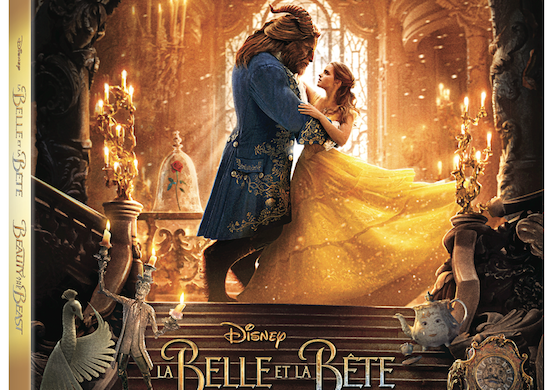 I would watch it again with my husband and children!! We absolutely love it!!! I would watch it with my family. I love to see three generations singing the songs!!! I follow on twitter (@jemrah1) and I retweeted! My daughter and I love Mamma Mia!!! We have epic sing-a-long in the car! 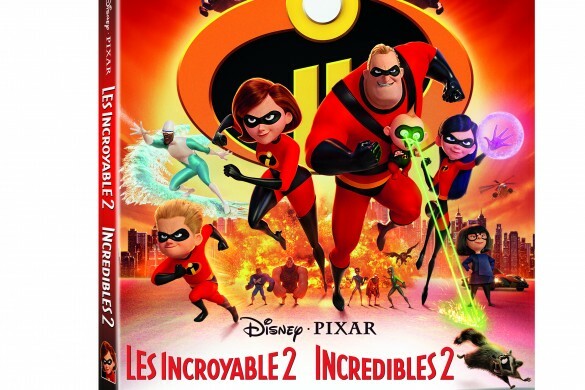 Oh my goodness… My daughter has been wanting to watch this with me for the longest time. 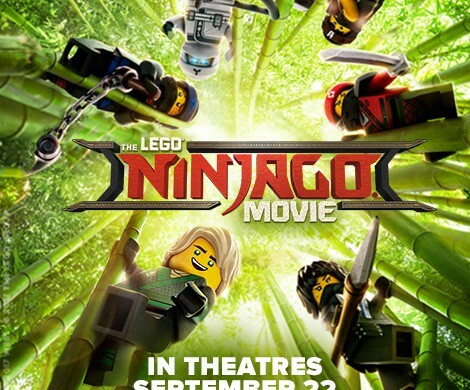 Still have not seen the first or second one. What a great mother daughter movie night marathon of I win. My sister for sure we saw the first one together in theatres and loved it but unfortunately did not have time to see this one yet, would be real nice to be able to spend a night on the couch with her and enjoy this film. 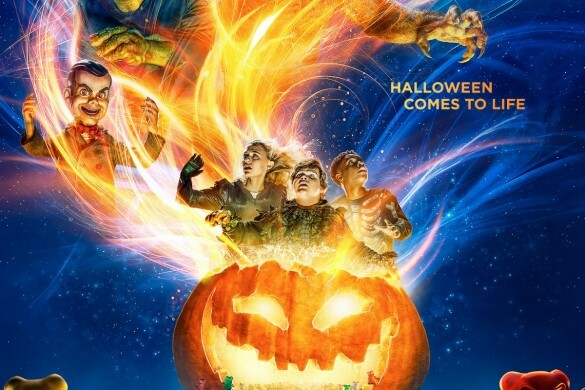 Would love to own this movie so I could watch it over and over with my daughter we love the first movie so much and heard nothing but great things about this one, been waiting for it on DVD since we missed it at the theatre do to our busy schedules.